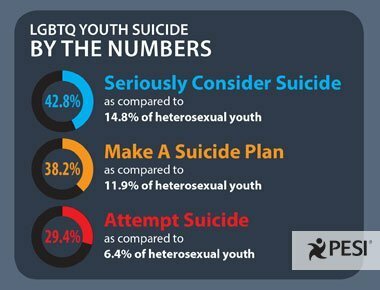 Negative attitudes towards youth identifying as LGBTQ has put them at an increased risk for experiencing violence such as bullying, harassment, physical assault and suicide. That's why we've created this free tool for you to use with your clients and their families. 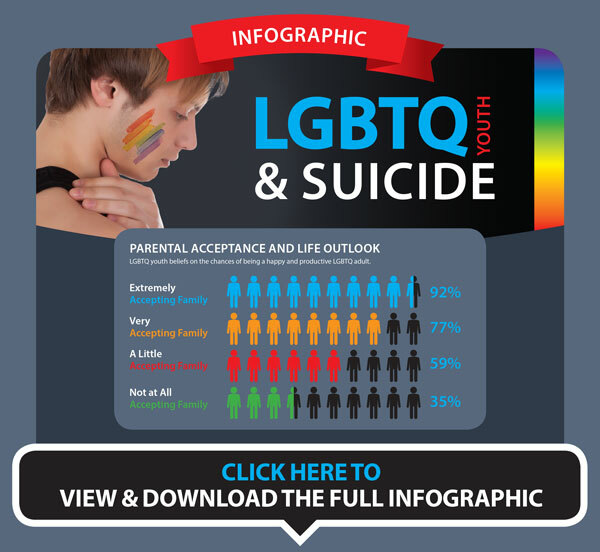 This powerful infographic is full of strategies to promote well-being for LGBTQ youth, and it may help save a life.